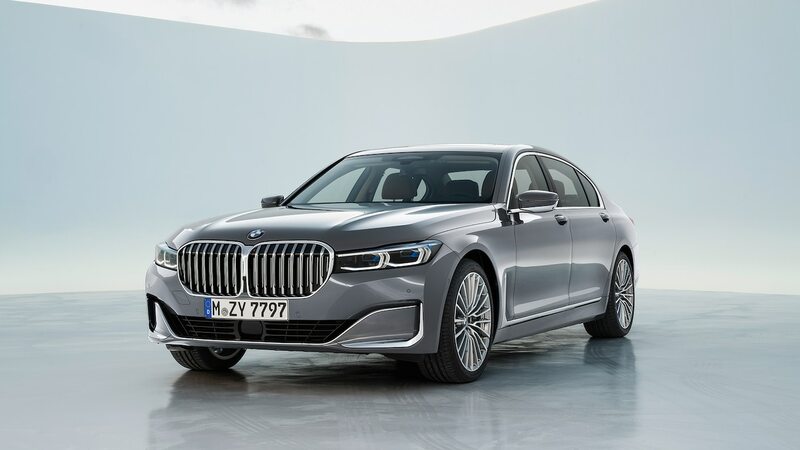 No matter what Tesla claims, only one full-size luxury sedan rivalry matters in the North America—Mercedes-Benz S-Class versus BMW 7 Series. 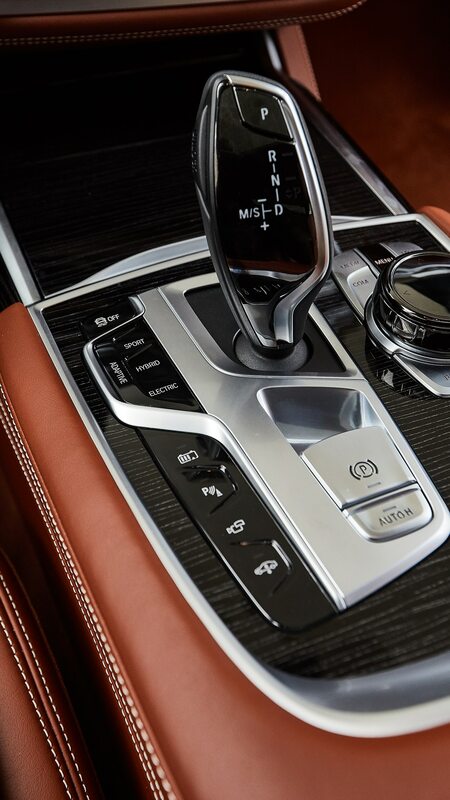 The Audi A8? 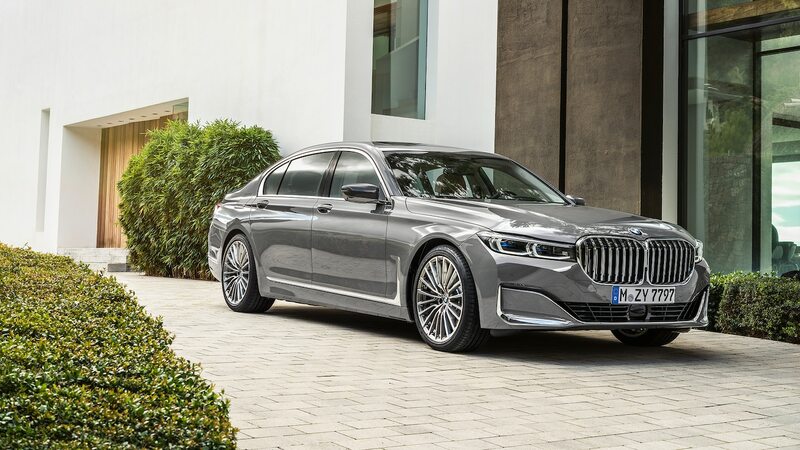 It barely outsold the Jaguar XJ last year and lost out to the Genesis G90. 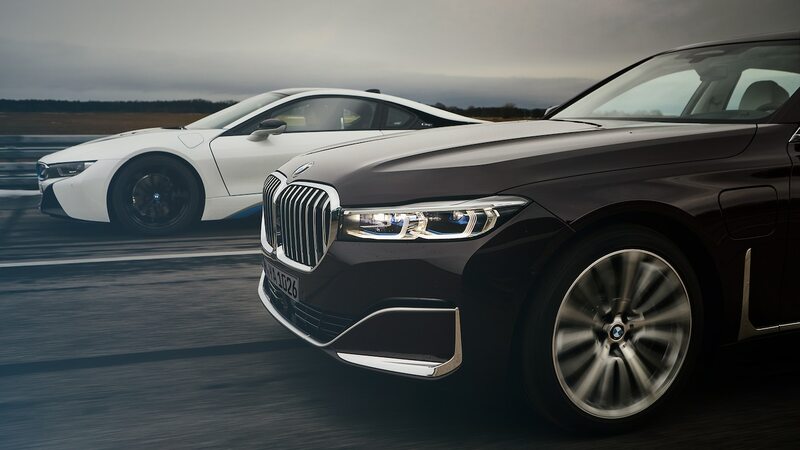 Regardless of how good a car it is, the other two are in a different league sales-wise. 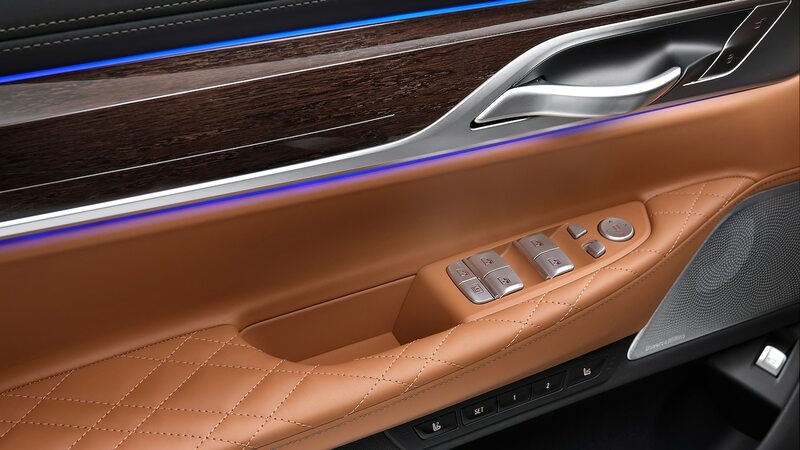 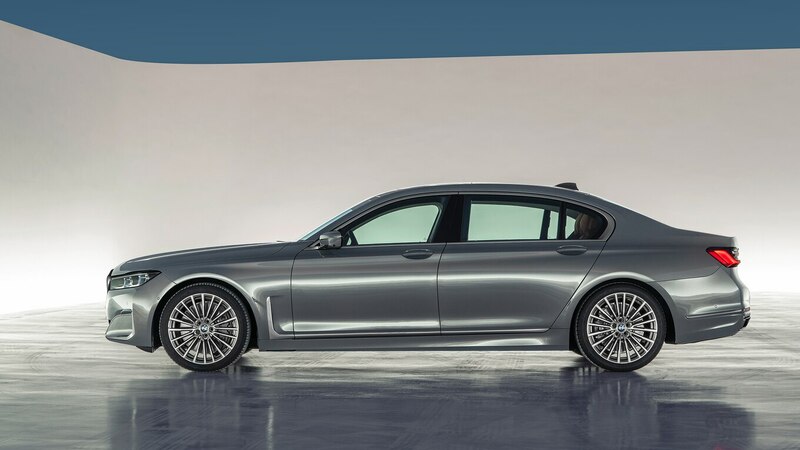 The 2020 7 Series still isn’t as beautiful as the Jaguar XJ. 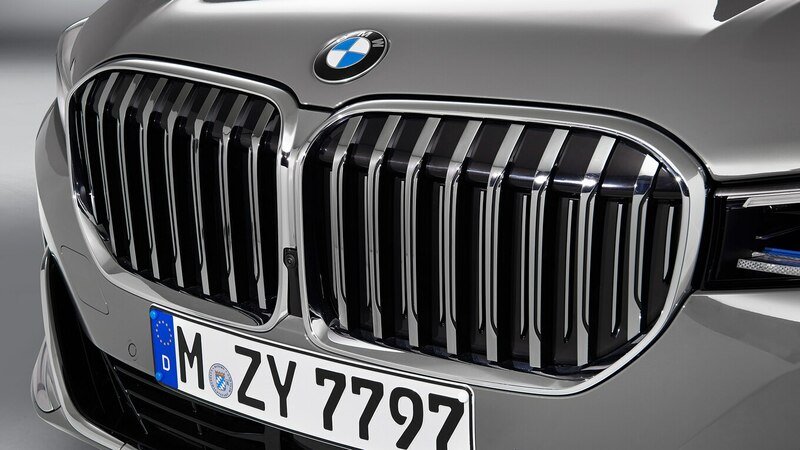 When viewed from a more normal angle, though, the grille doesn’t look nearly as out of place. 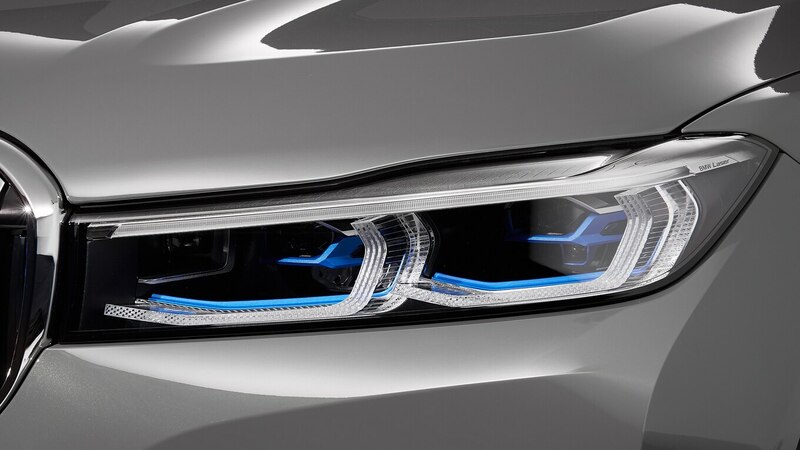 Maybe the jet lag was messing with my eyes, but I think I like the design better than the current one. 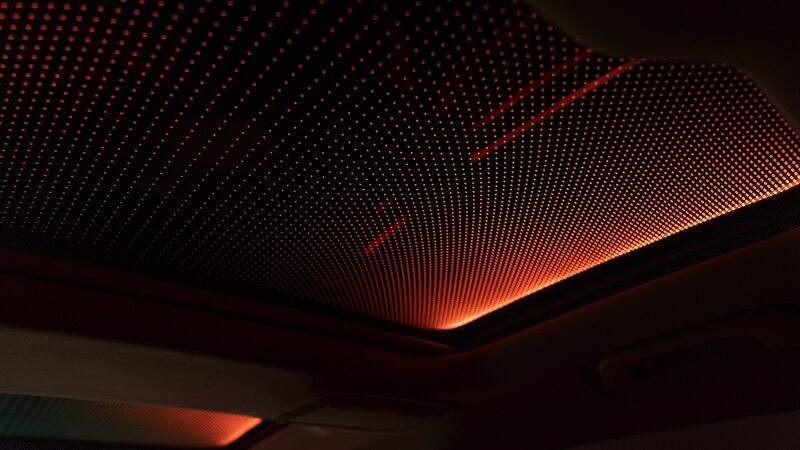 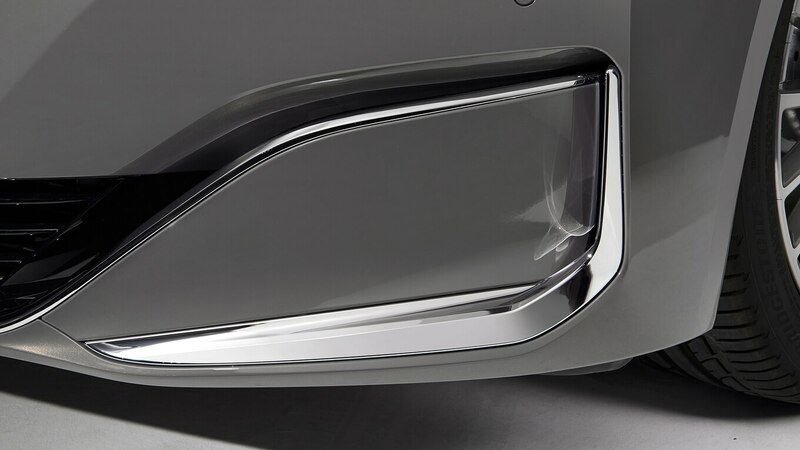 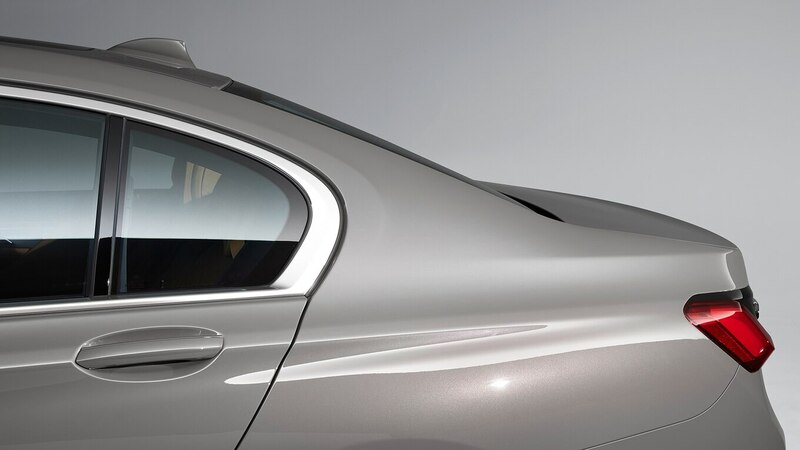 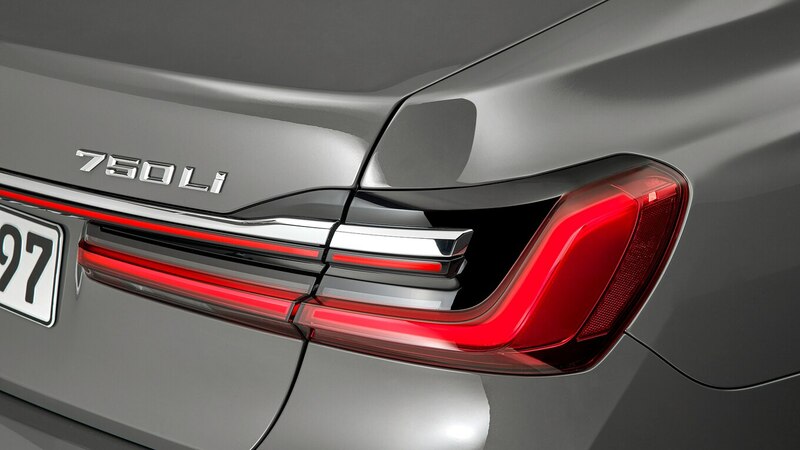 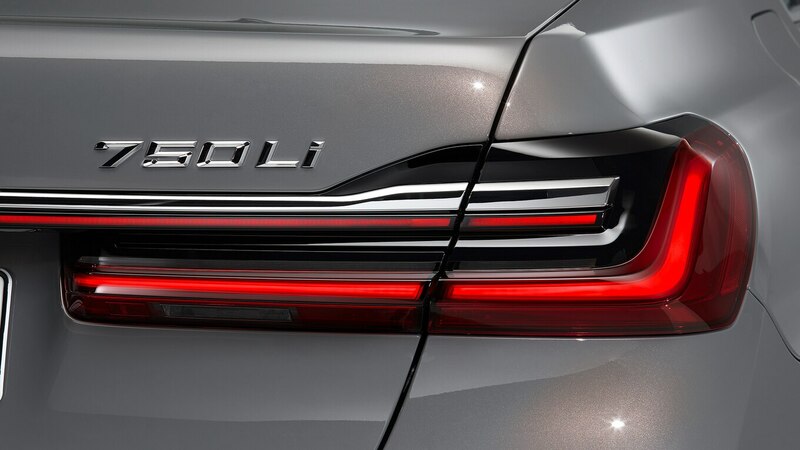 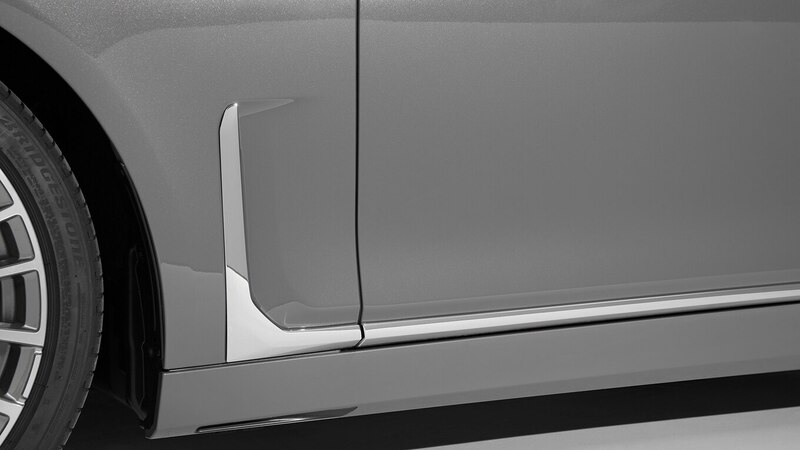 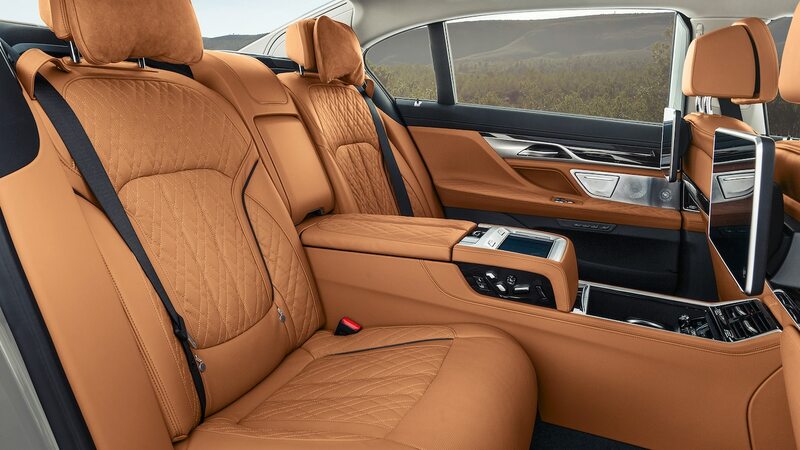 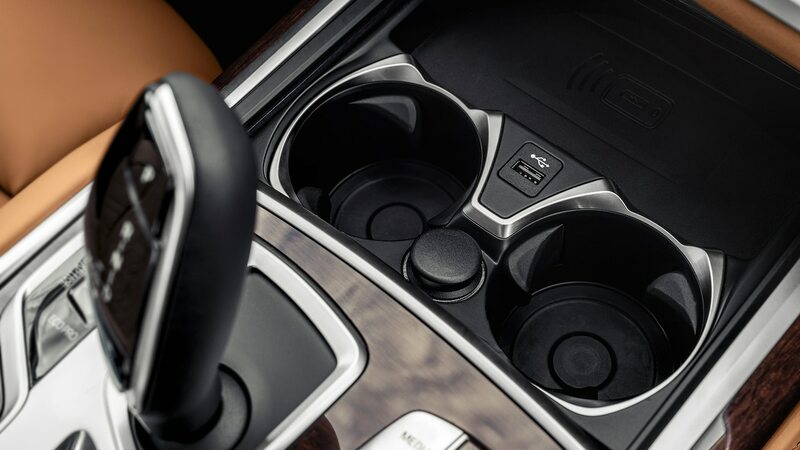 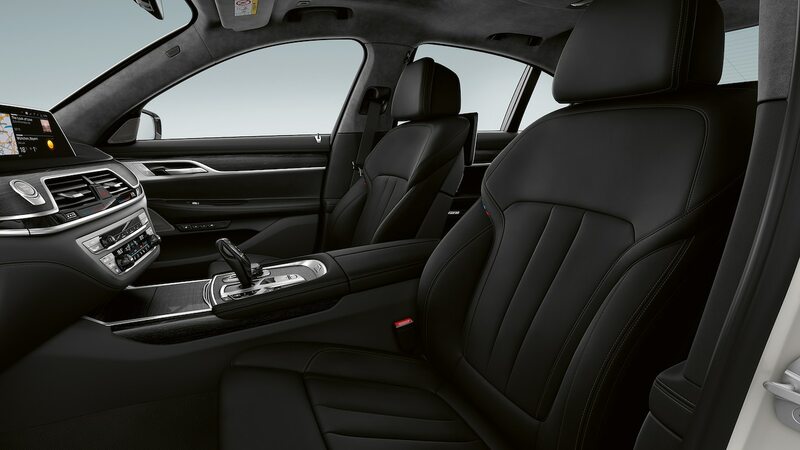 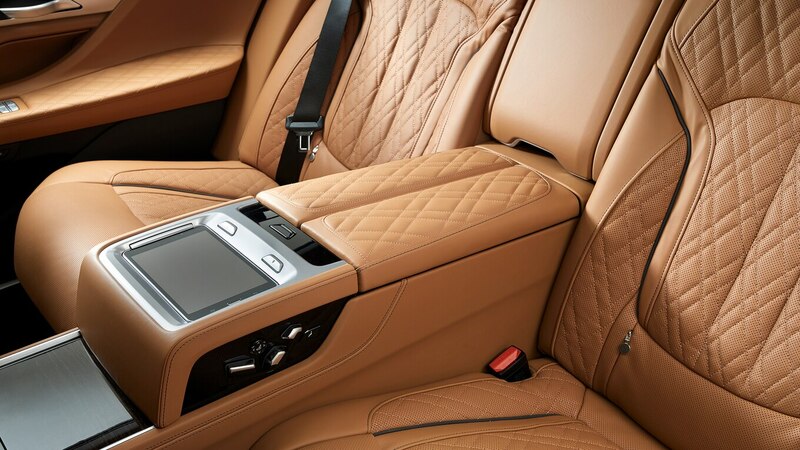 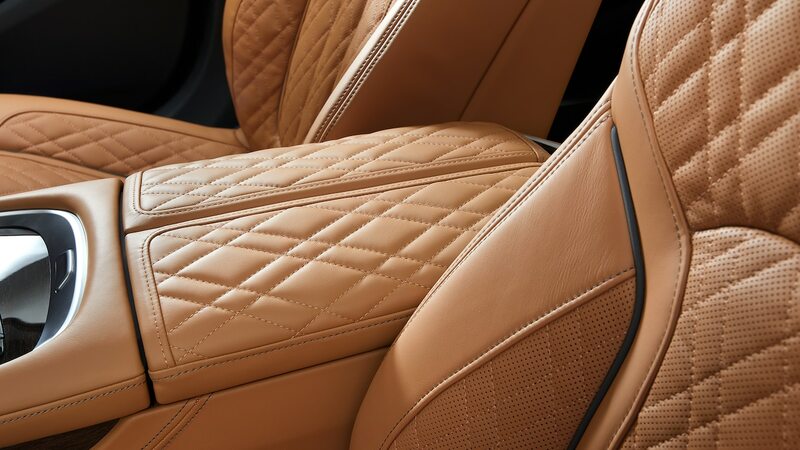 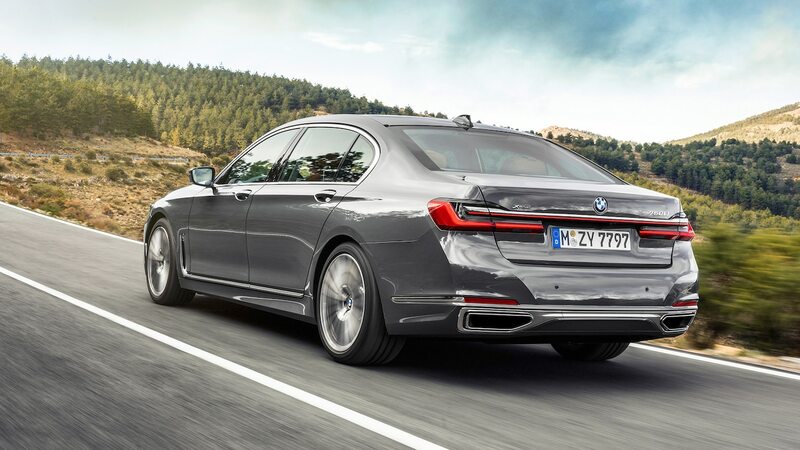 It adds road presence without being as in your face as the Lexus LS. 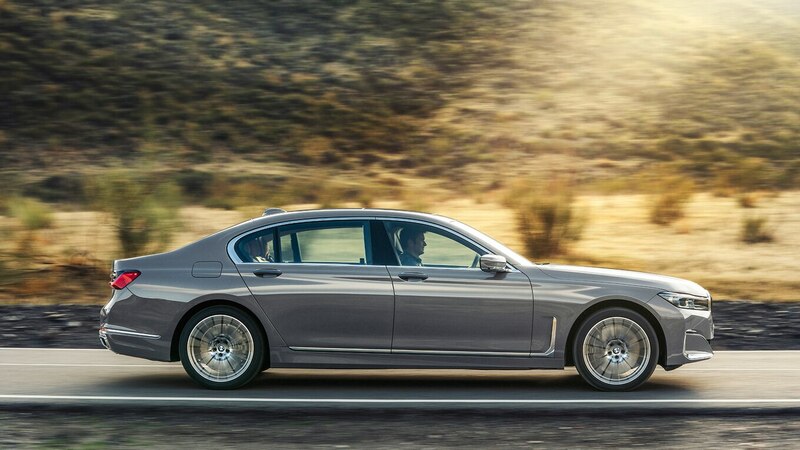 Speaking of relaxing, that’s one area where the plug-in hybrid really shines. 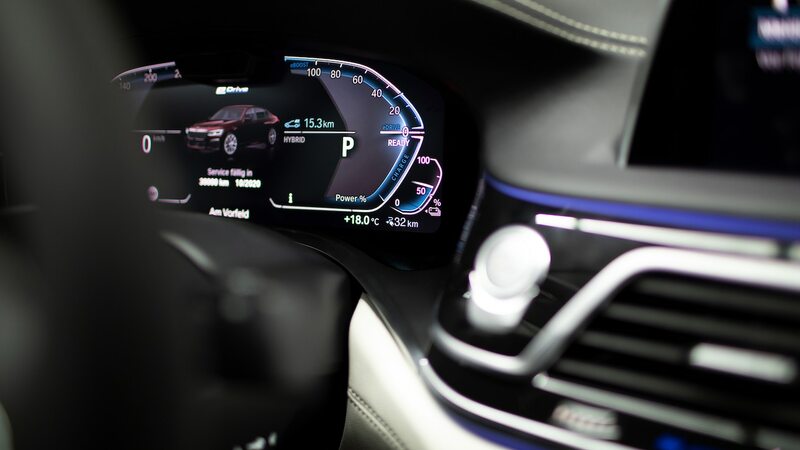 Even in a traffic jam, there’s something calming about driving a car in electric mode. 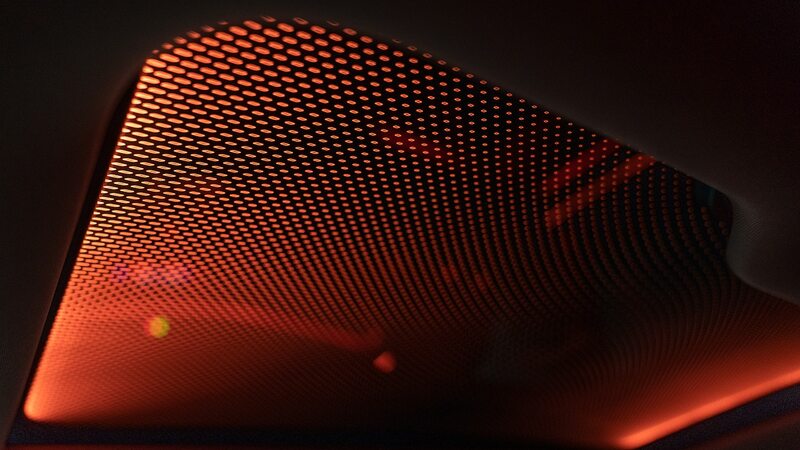 Added sound insulation definitely helps, as well. 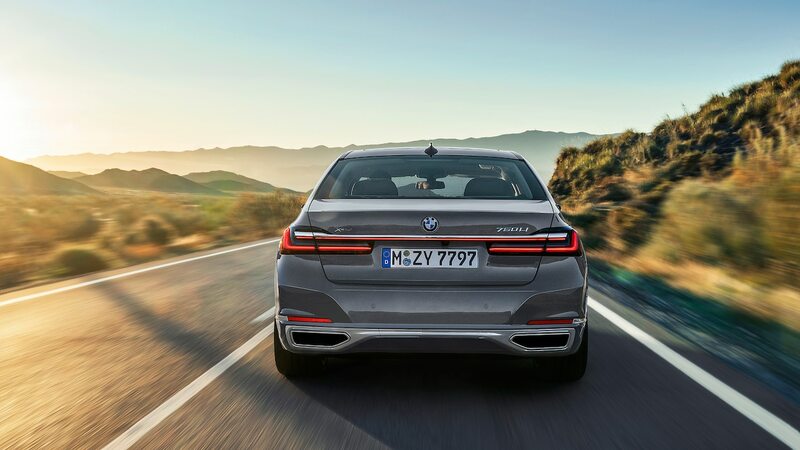 The EPA hasn’t rated the 745e’s electric-only range yet, but it will probably be between 15 and 20 miles (24 to 32 km). 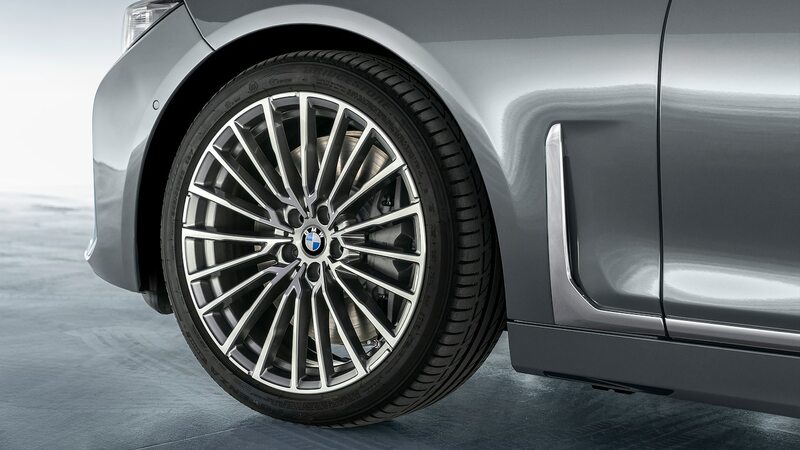 That’s still relatively short, but it should be enough to cover a short commute or get you through a short traffic jam. 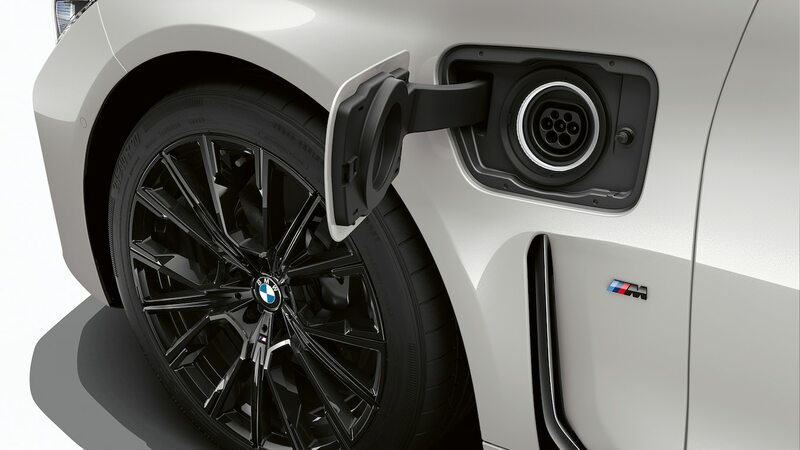 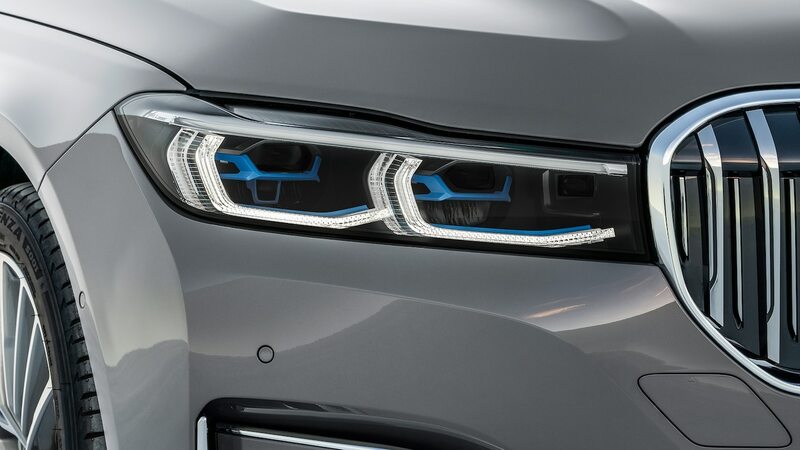 At least for now, BMW has modest goals for plug-in hybrid (PHEV) sales. 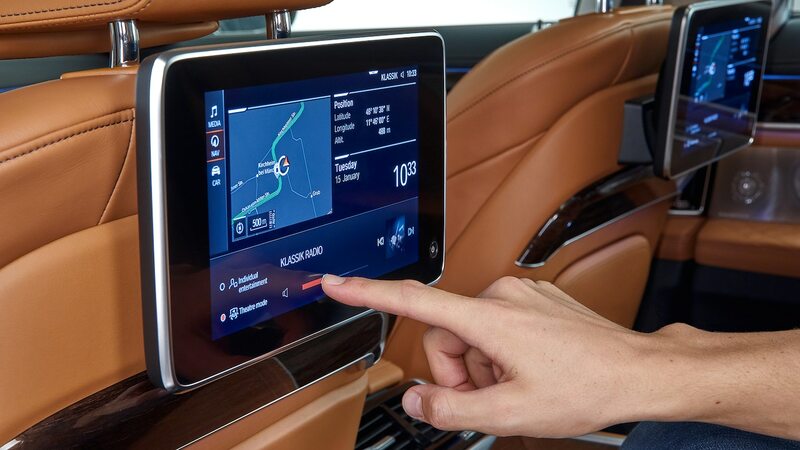 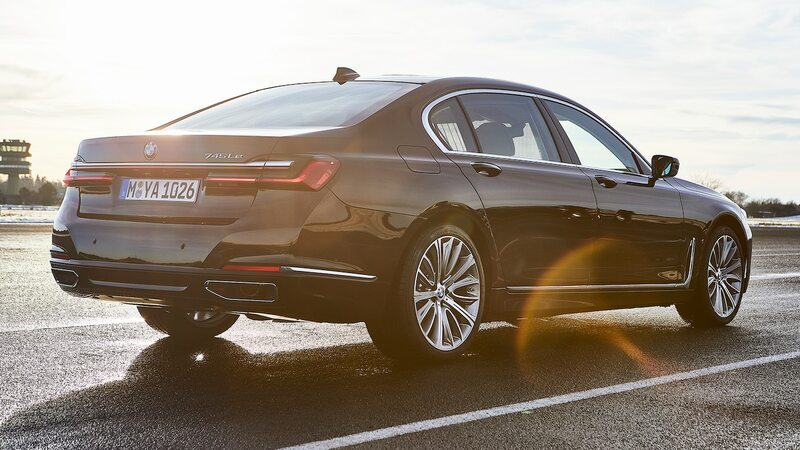 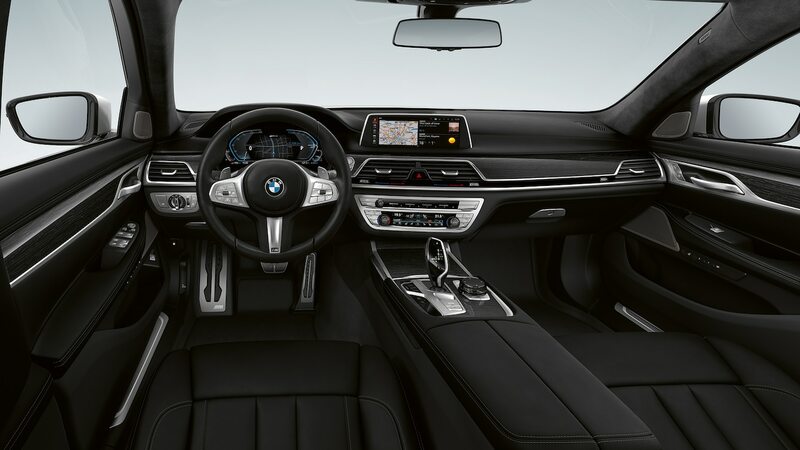 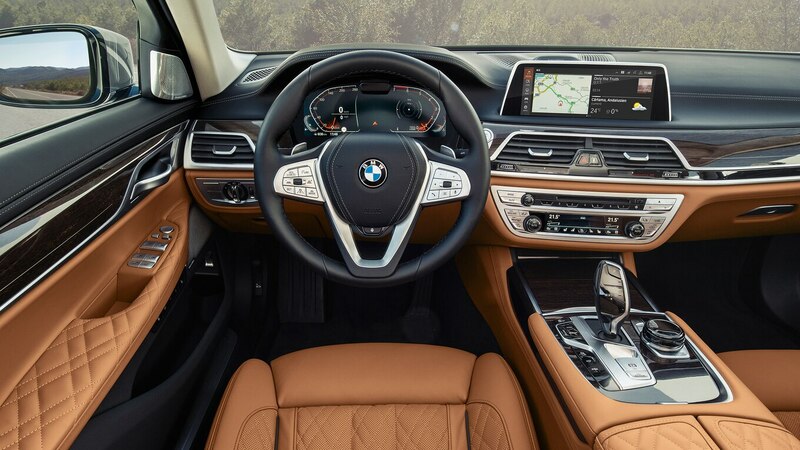 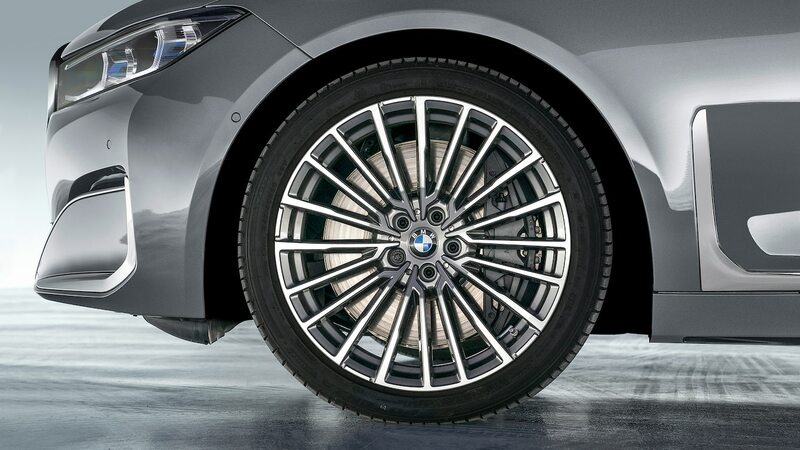 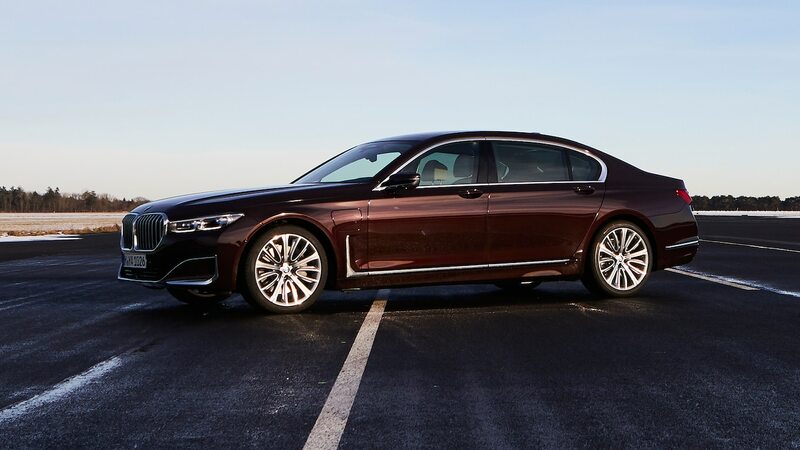 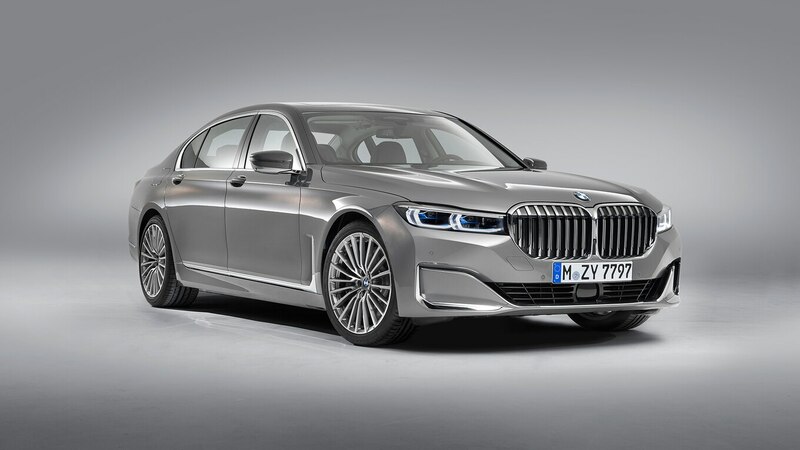 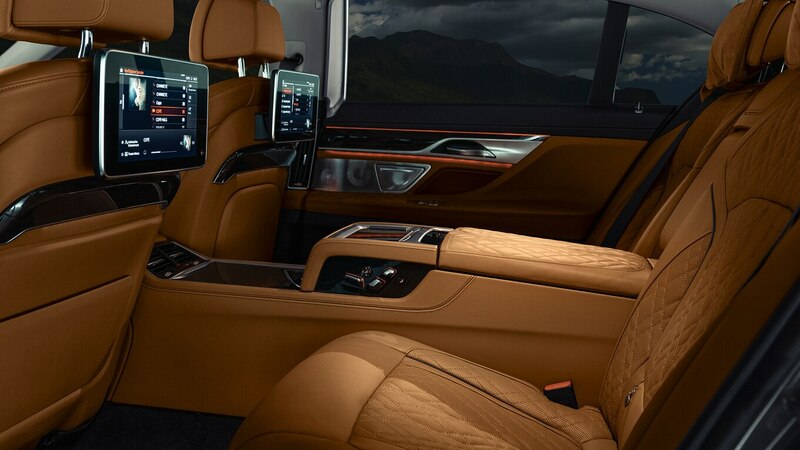 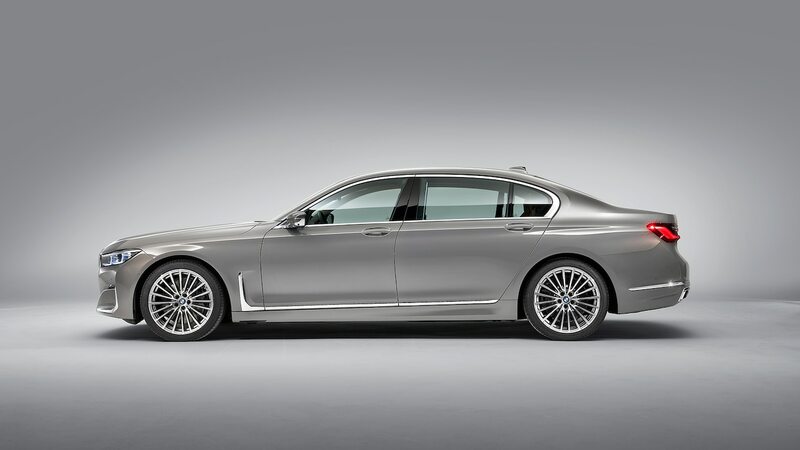 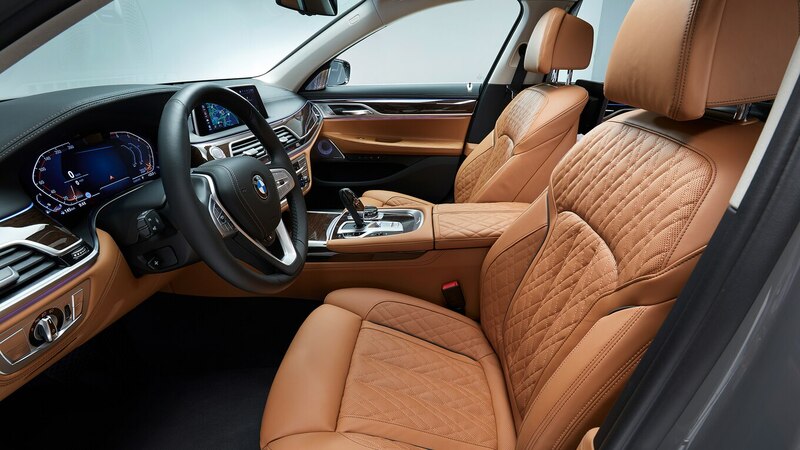 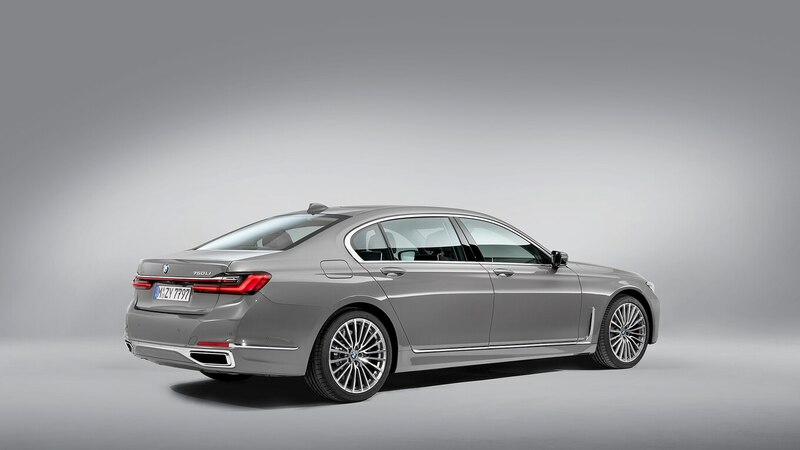 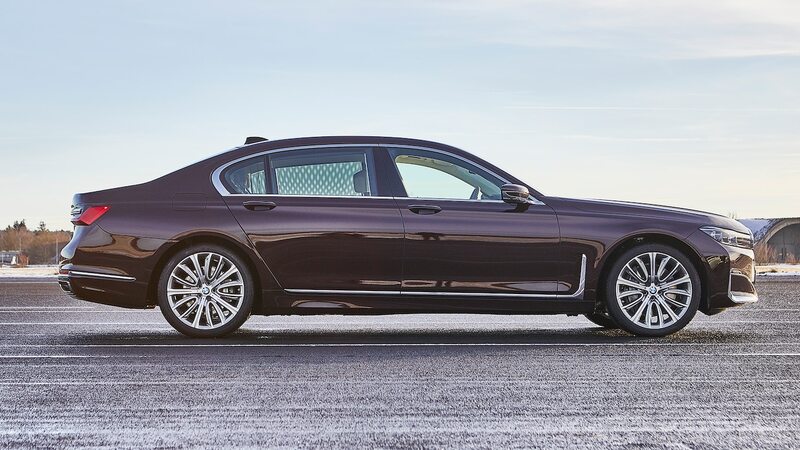 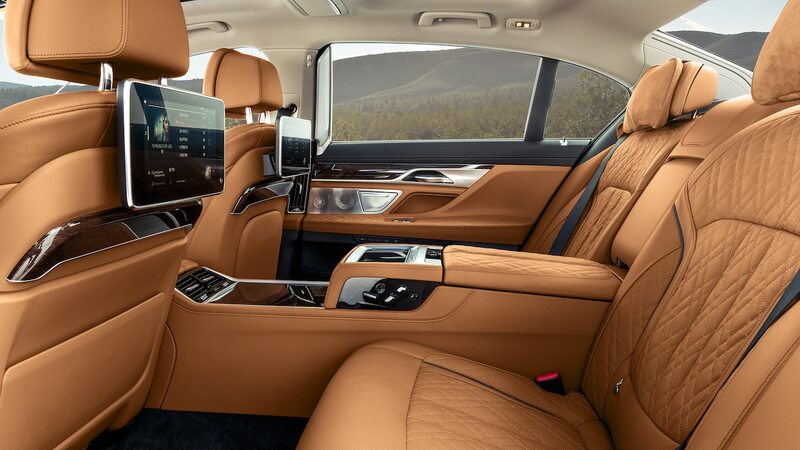 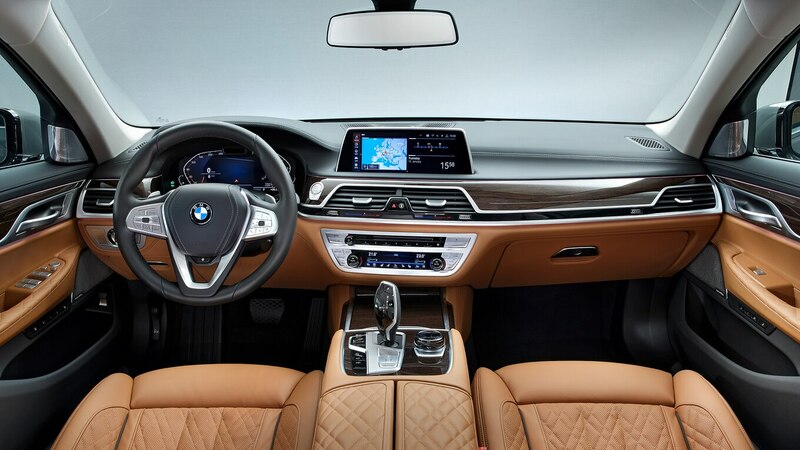 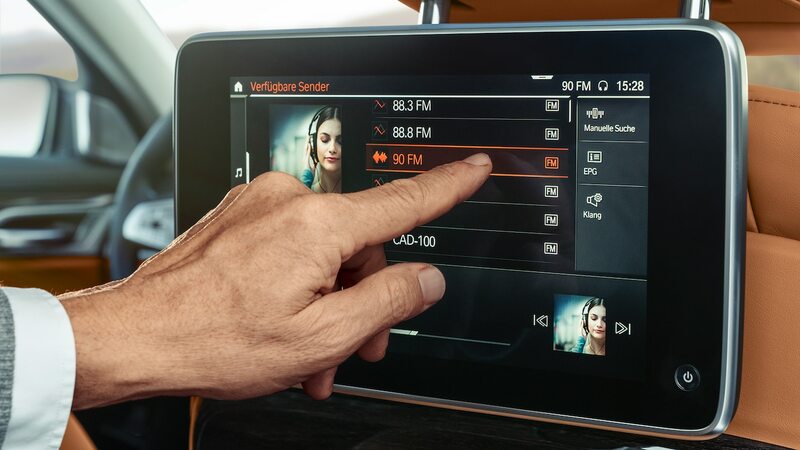 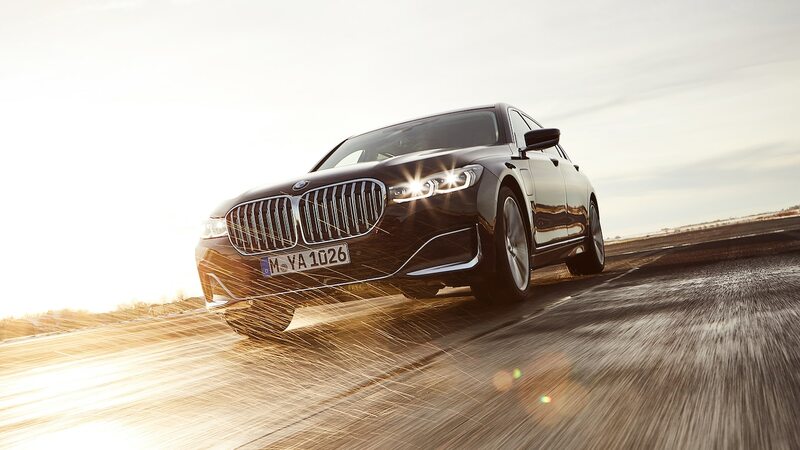 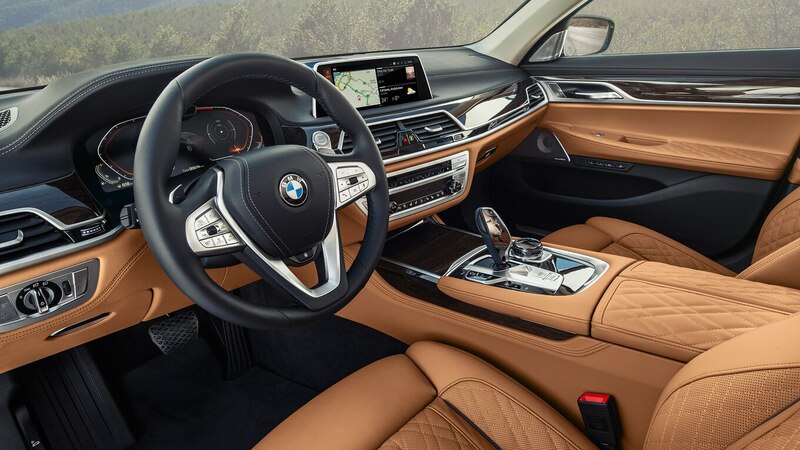 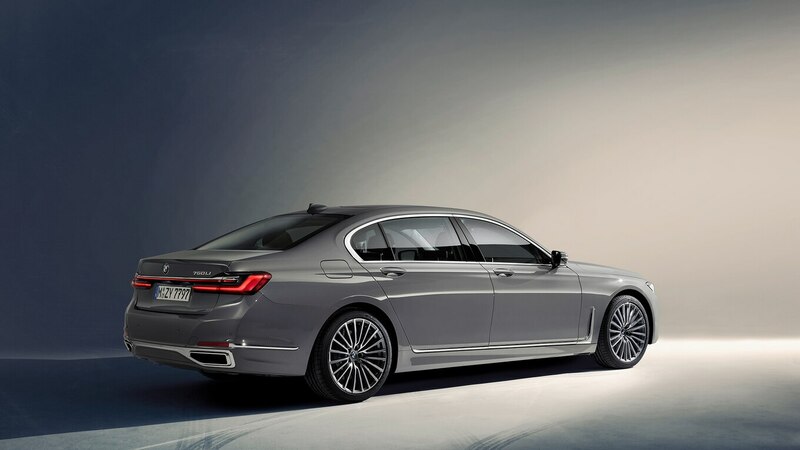 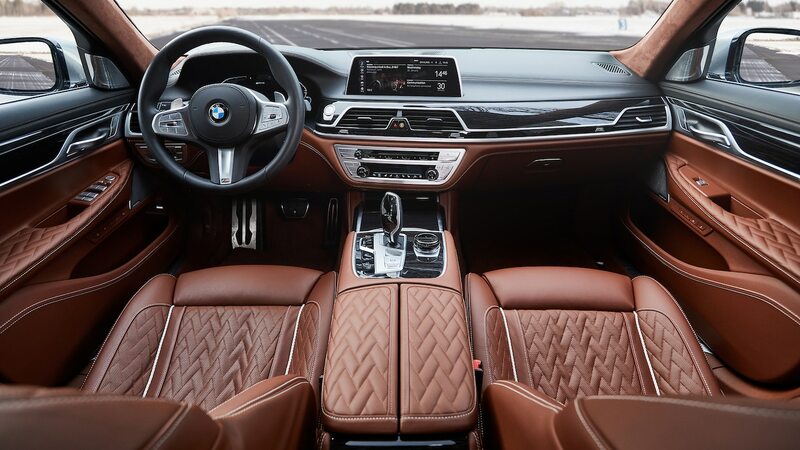 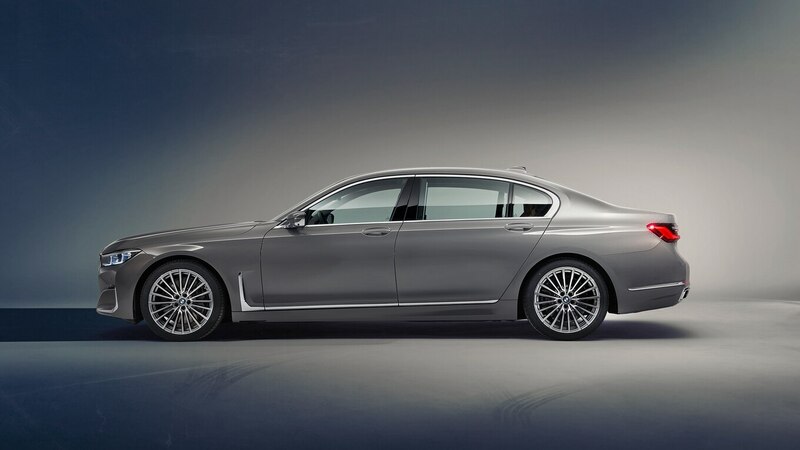 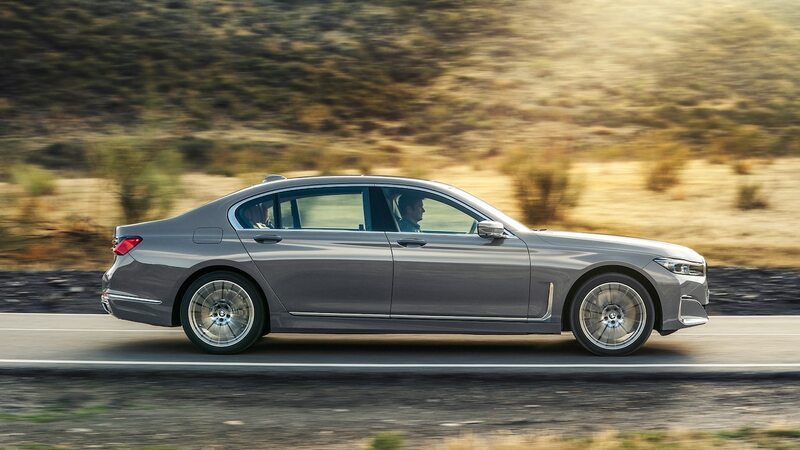 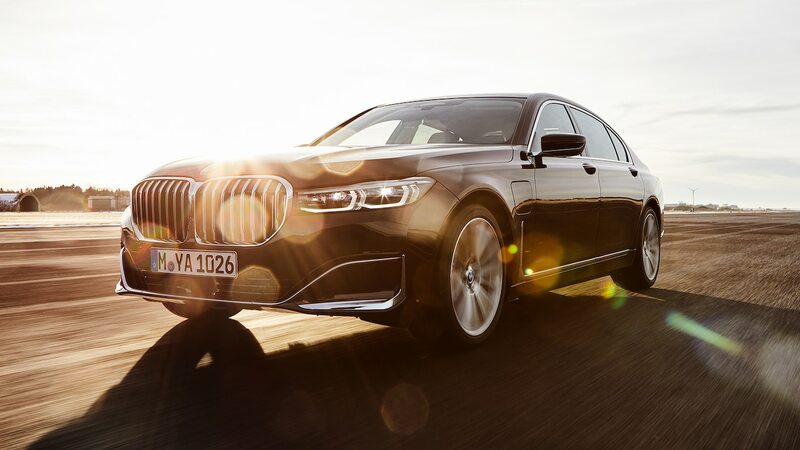 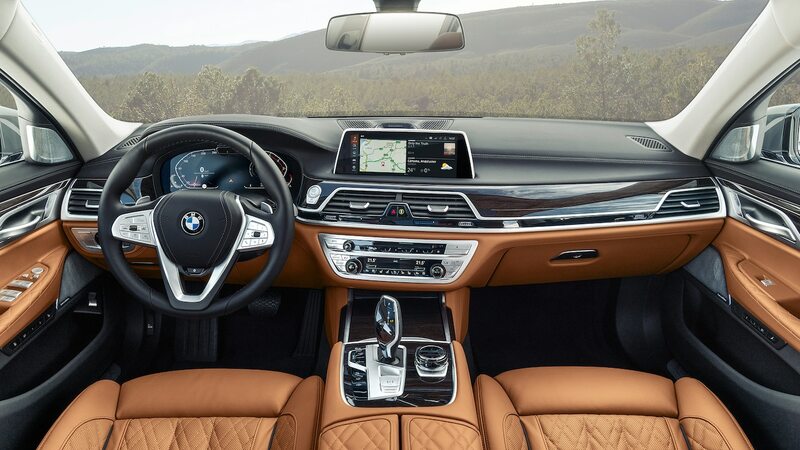 It expects the 745e to account for a little less than 20 percent of 7 Series sales worldwide. 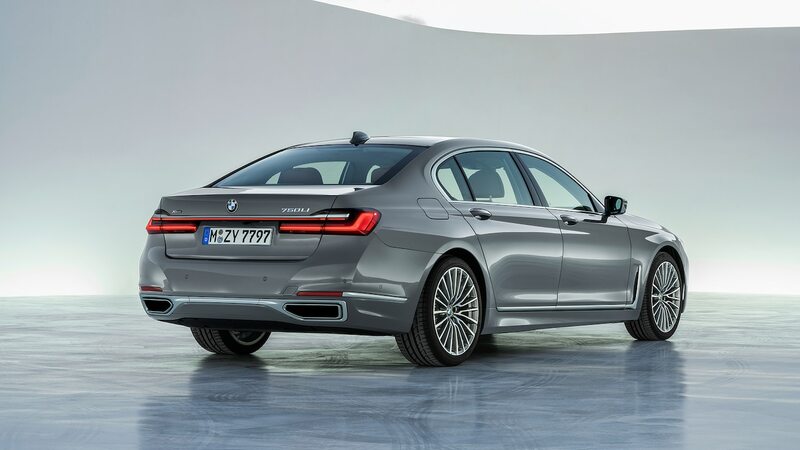 Unless gas prices spike sometime soon, it may be a while before sales of hybrid flagship sedans take off. 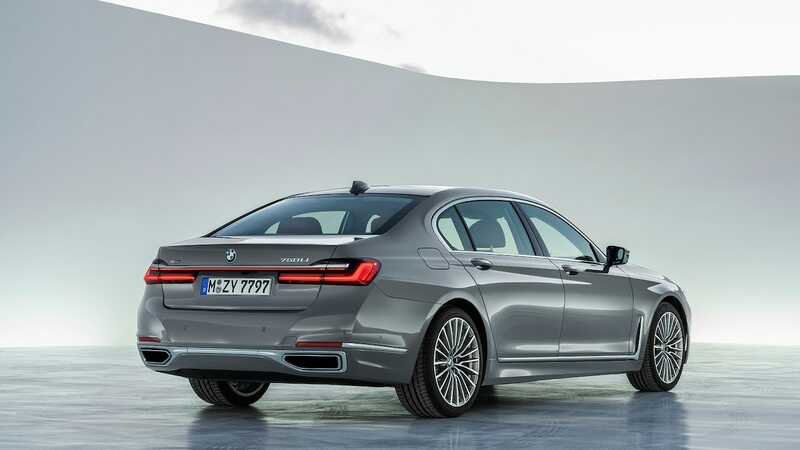 In states where PHEVs get access to the HOV lane, though, the 745e could be much more popular. 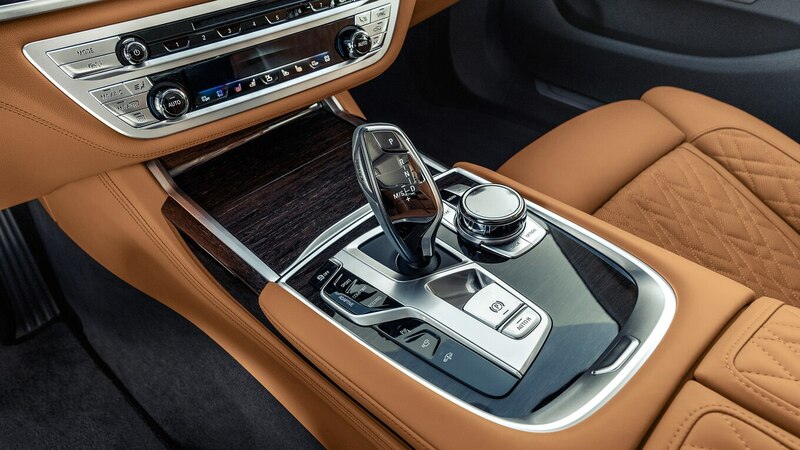 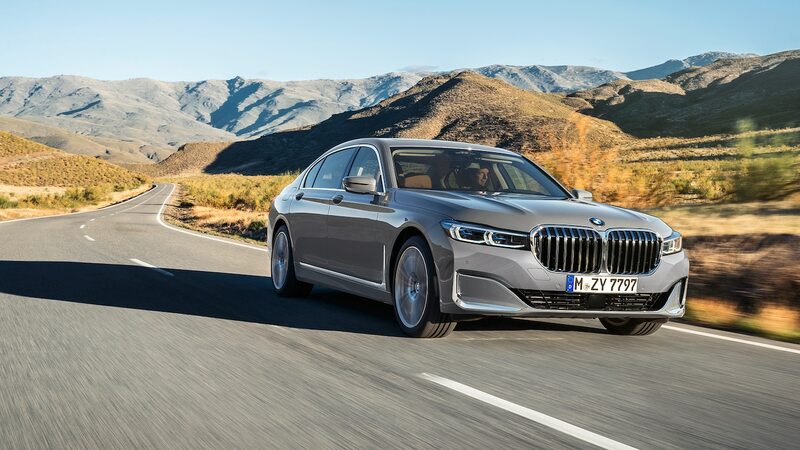 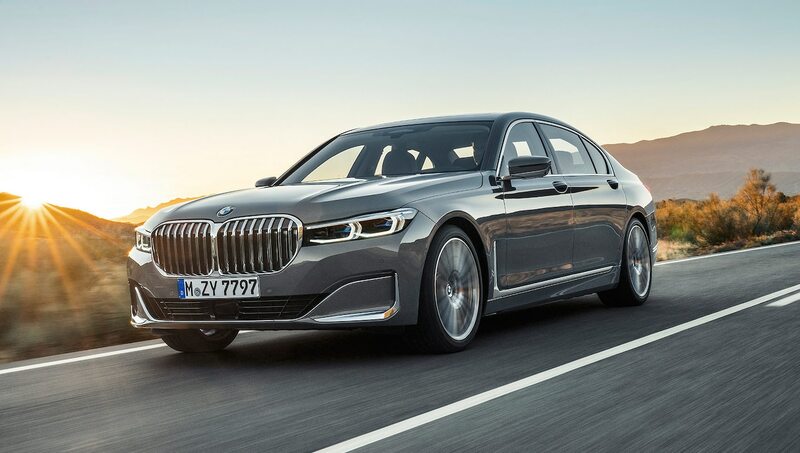 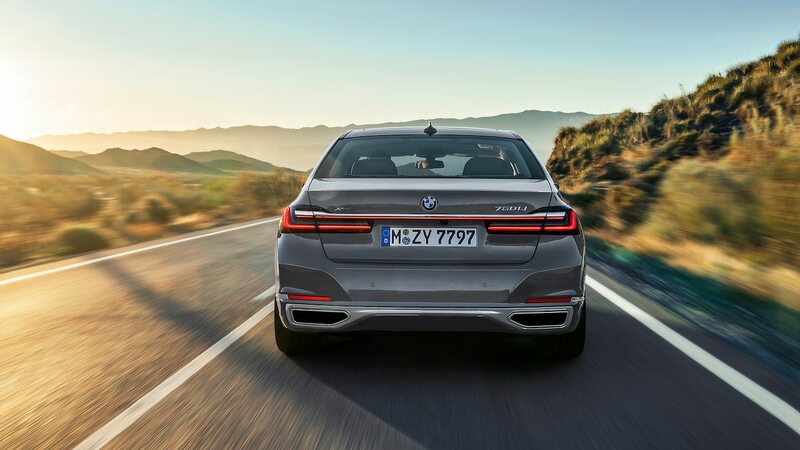 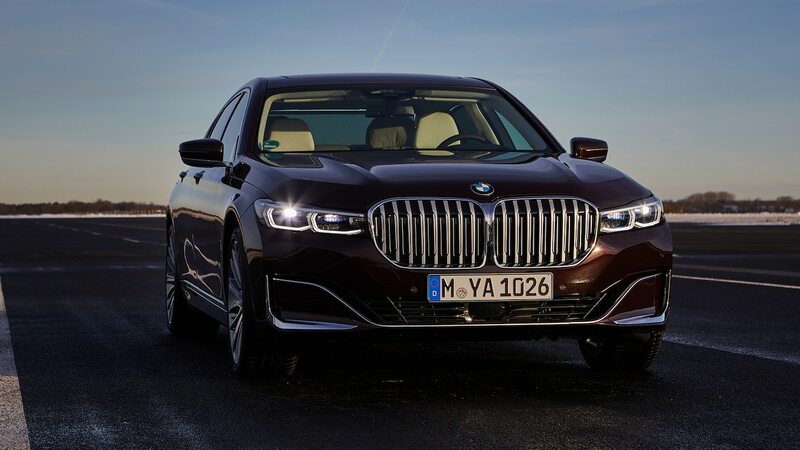 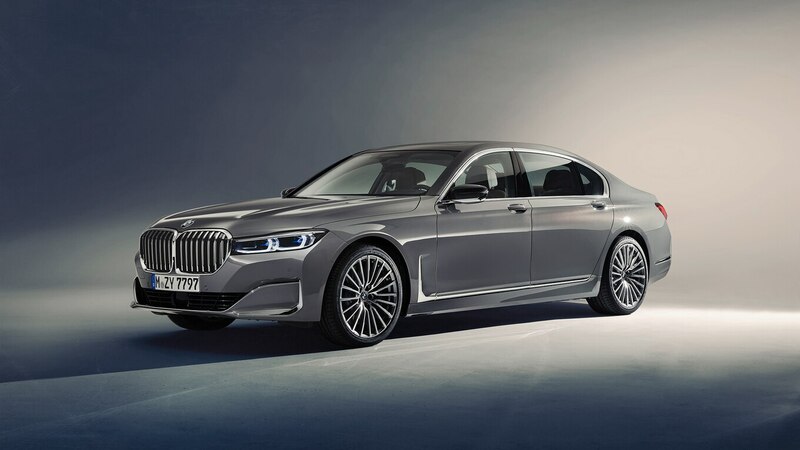 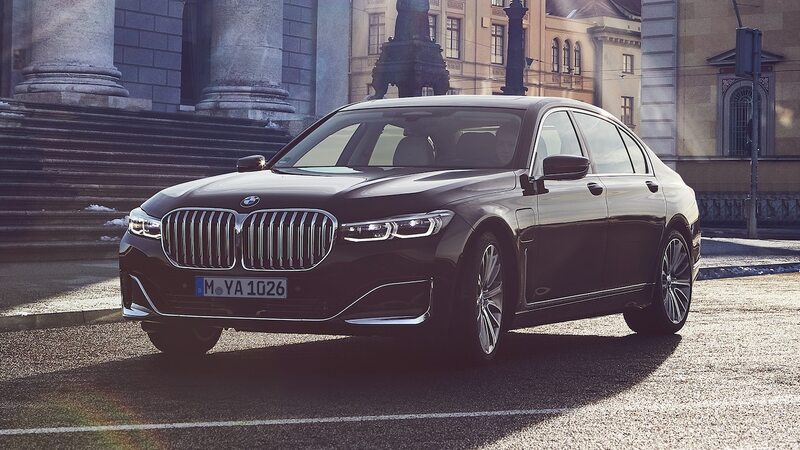 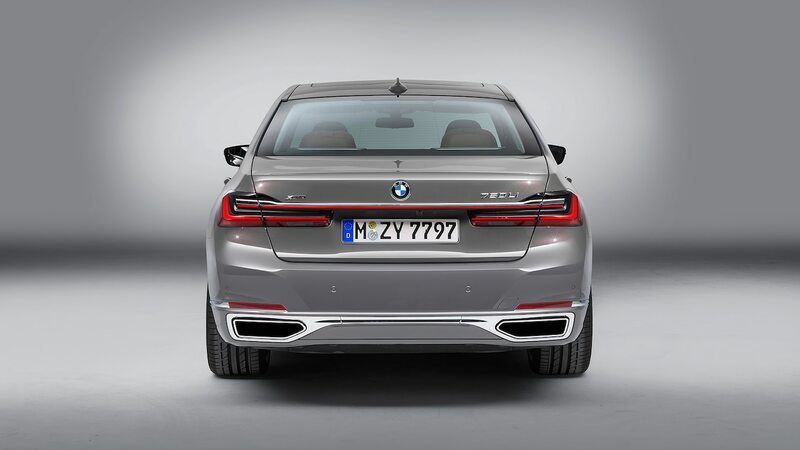 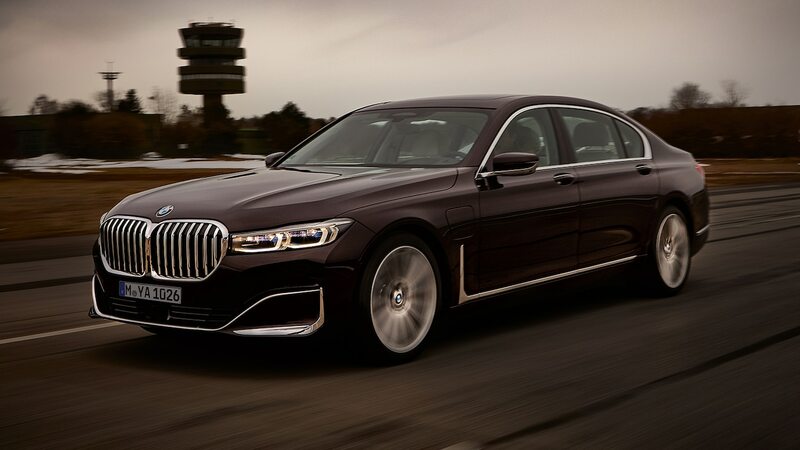 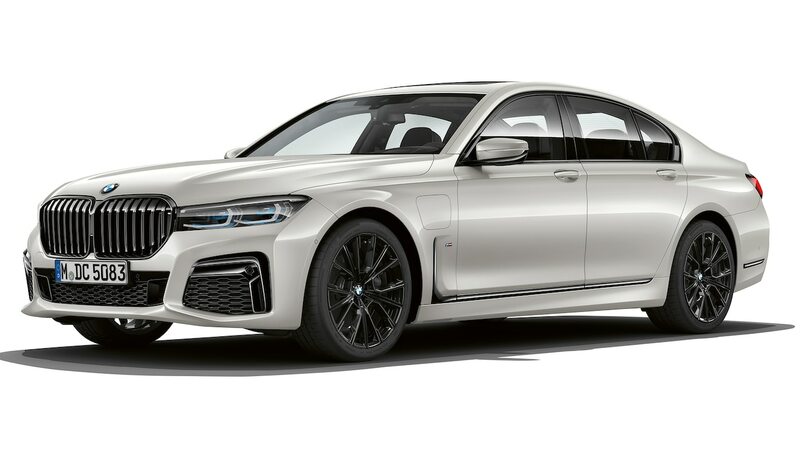 One thing I’m still not sure about, however, is whether the updates BMW has made to the 7 Series are significant enough to attract more buyers. The powertrains have been improved, the driving experience feels a bit more refined, and it’s still remarkably agile for its size. 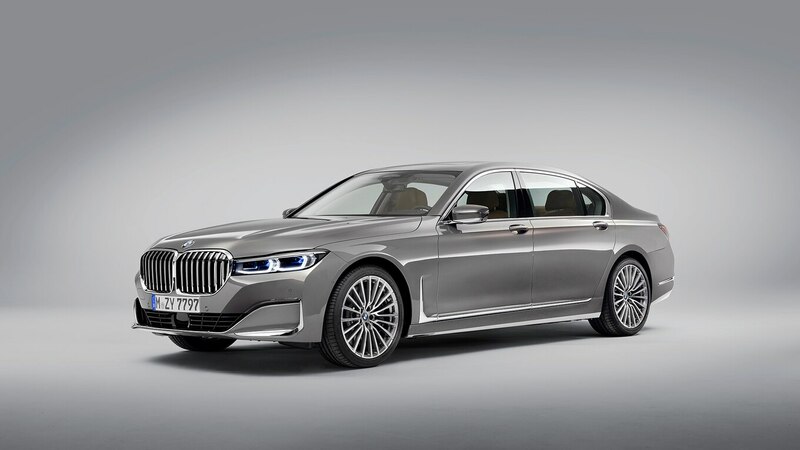 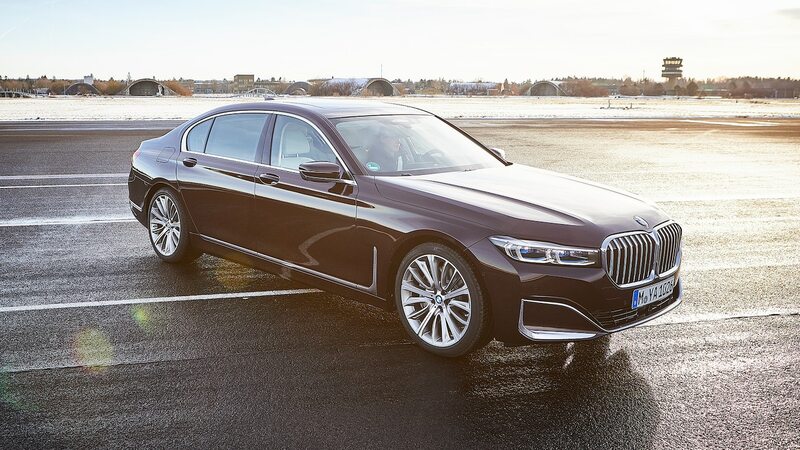 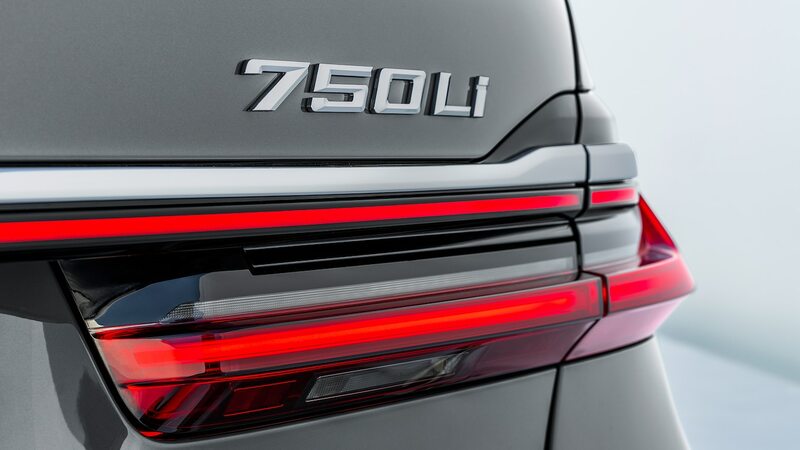 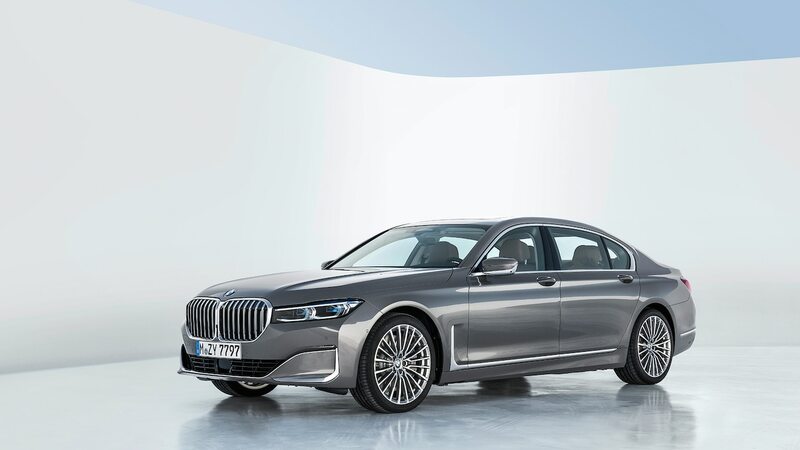 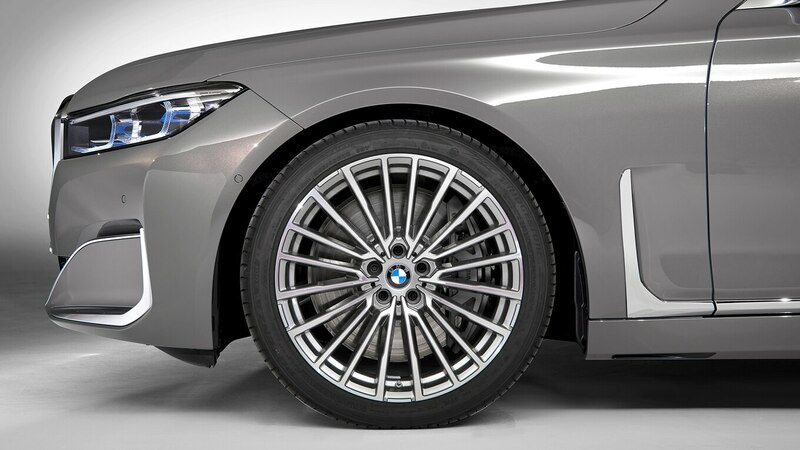 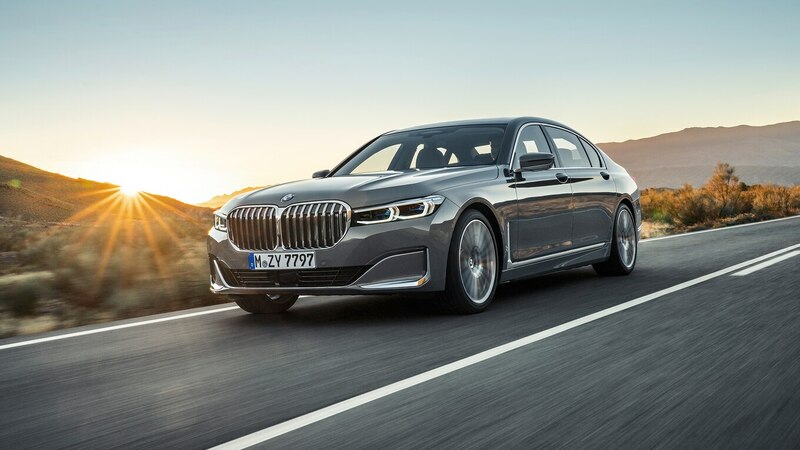 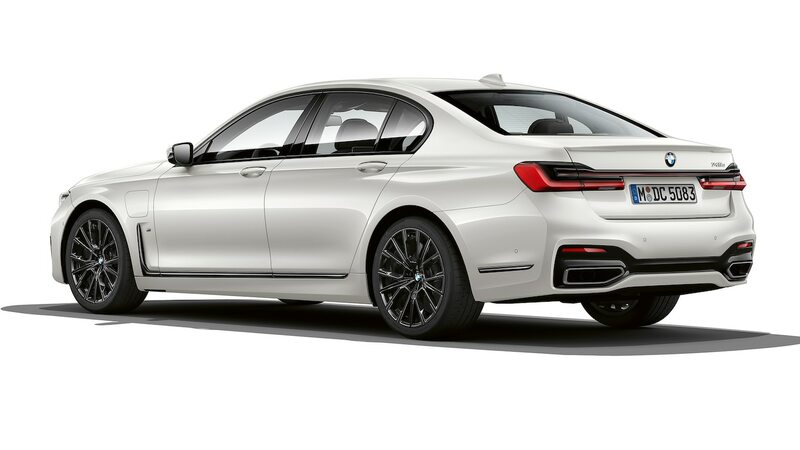 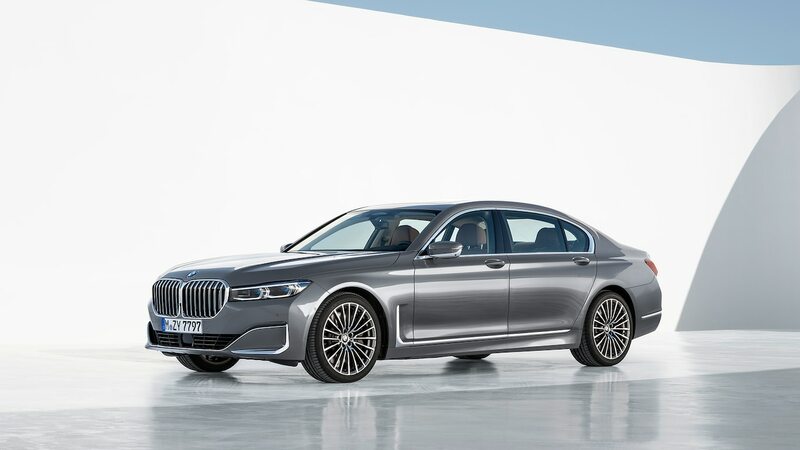 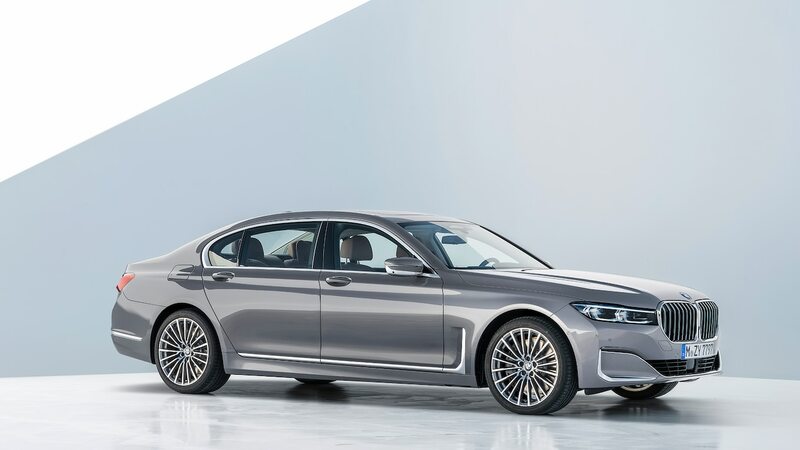 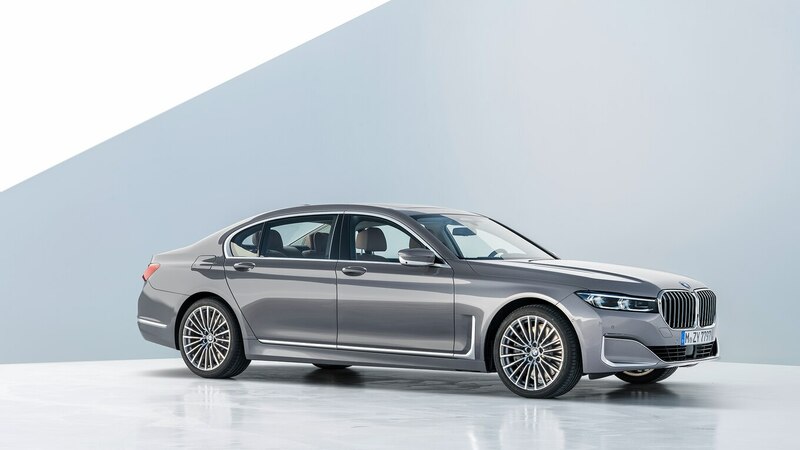 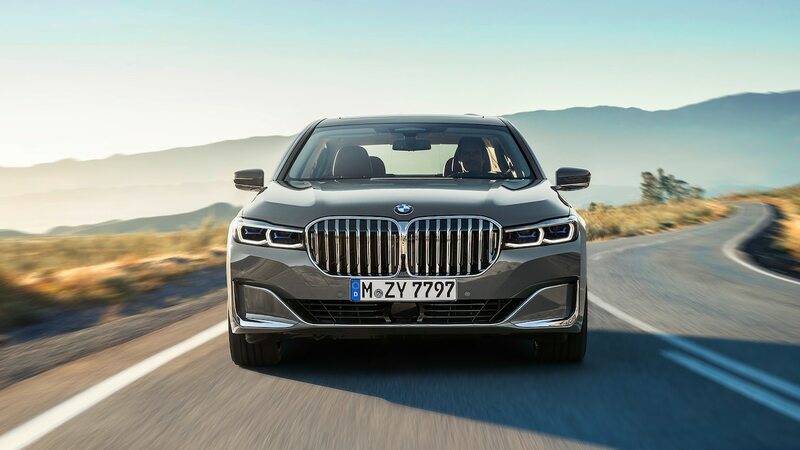 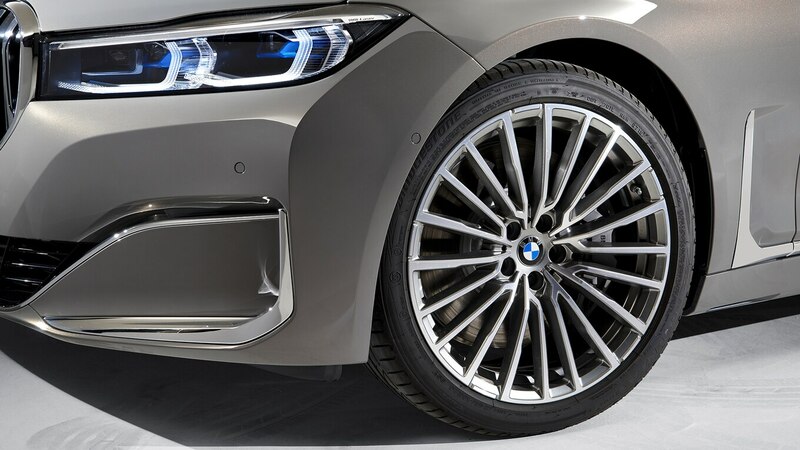 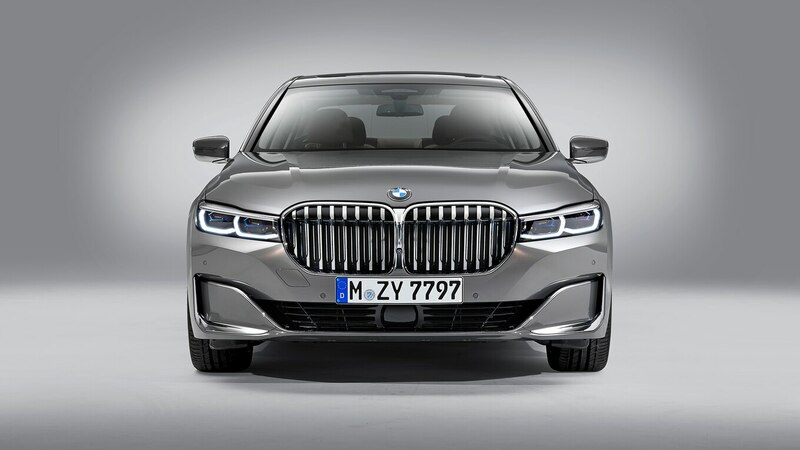 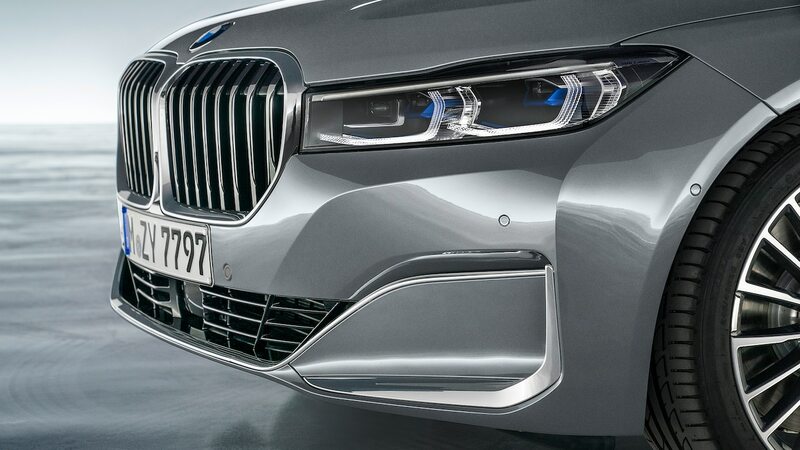 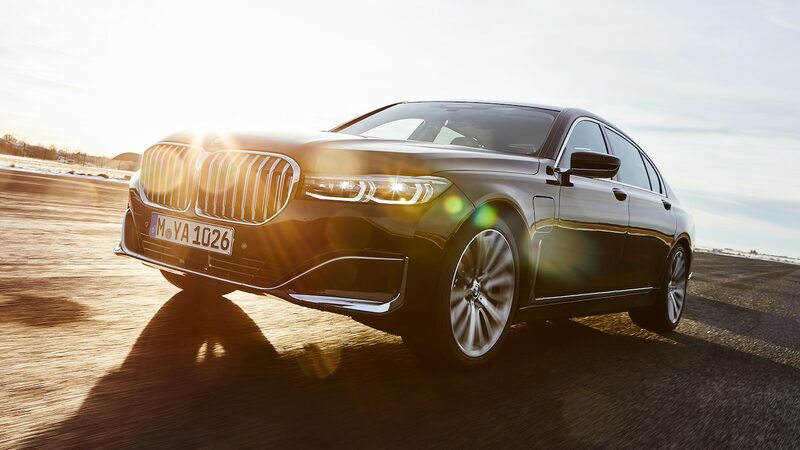 But as important as those factors are in smaller cars such as the 3 Series, if BMW wants to improve North American sales, I can’t help wondering if the next-generation 7 Series needs to emphasize luxury over sportiness.